The most performance oriented of those zany German manufacturers may have given us the details on the new Porsche 918 Spyder but there’s more to it than that. Porsche has decided to offer all buyers of the Porsche 918 Spyder, the hybrid supercar, a chance to buy one of their “more traditional” products. If you’re one of the lucky ones who’s getting his name down for a brand new Porsche 918 Spyder Hybrid, you’ll be offered the option of buying a special edition 911 Turbo S.
Called the Porsche 911 Turbo S “Edition 918 Spyder” (ingenious isn’t it?) what you get for your money is a pretty regular blown 911 with some unique trim pieces. 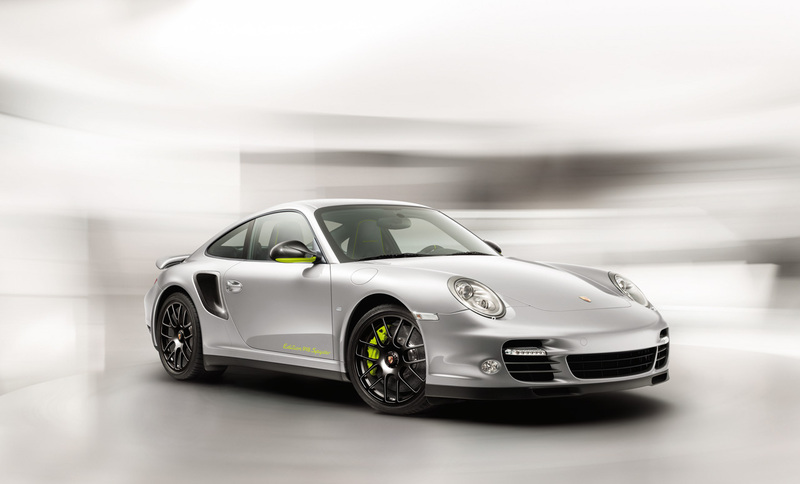 By the way, by getting for your money I mean you’re going to have to pay another 160.000 dollars or so for this Porsche 911 Turbo S “option”. 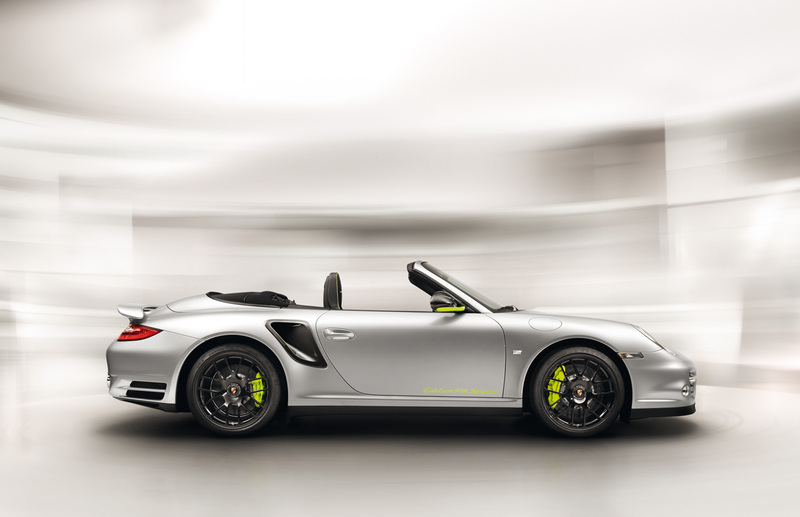 The unique part of this special edition of the Porsche 911 Turbo S is to actually be found within the coloring available. The car itself and the wheels are painted in much the same color the Porsche 918 Spyder Concept came out with. 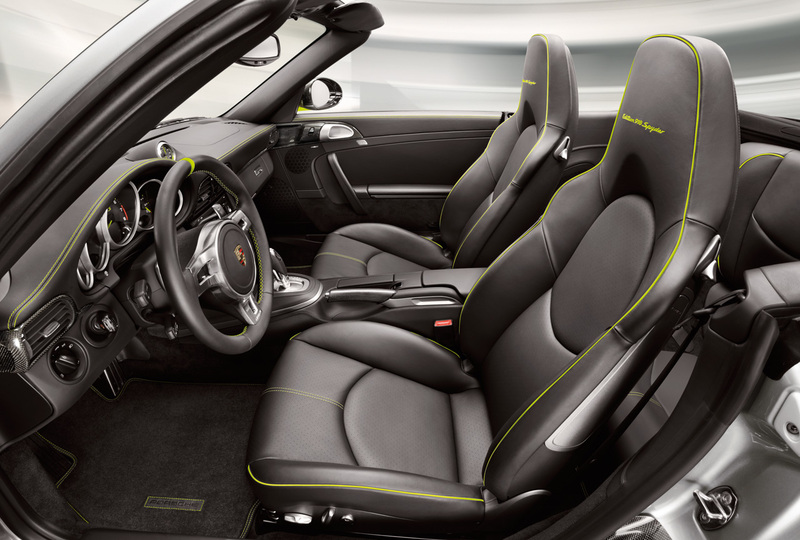 For that extra bit of special treatment there are some tasty lime green accents to be seen on the 911 Turbo S’ side-view mirrors, brake calipers and side doors. While performance and design are inherited by the Maserati racing department, the MC”s features a more dynamic body with 25% more front down force and 50% at the rear at 124 mph compared to the Gran – Turismo S. They over a variety of diffusers for their various product line as well as a dryer holder. I think one of the reasons racing games are so popular is because, well, it’s not that hard to figure out.